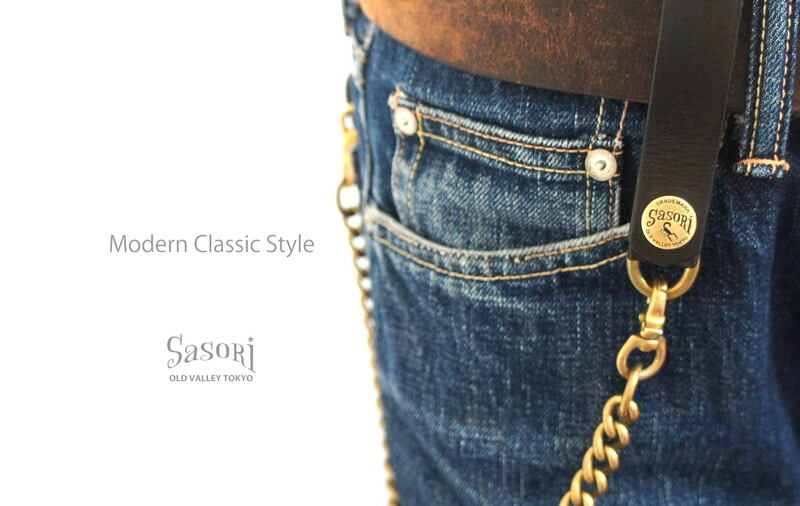 Our new brand "SasoRi ovt" has started. Recently, we have opened the online website store so that you can enjoy a more　convenient way to shop. We are planning to release the various products from now on, so please enjoy it!